MOTIVATED SELLER! No Inspection, No Sellers Disclosure, SOLD AS IS - Cash ONLY. Handyman special! 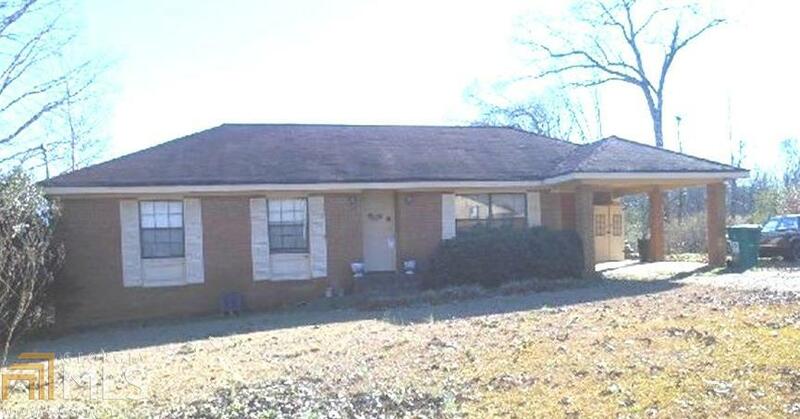 This all-brick, one level home offers 3 bedrooms, 2 baths, extra-large kitchen, separate dining room, formal living room, and a cozy den. The large fenced-in back yard provides a world of space for relaxing, entertaining, a great play area for children and a safe haven for pets. Come and visit this lovely home that is located in a quiet, well-established subdivision-- only minutes from town, schools, shopping, restaurants, and "all things convenient" for a life of small town.